I have spent the last two decades sailing and photographing sailors on the Chesapeake Bay from my past home in Annapolis, Maryland. 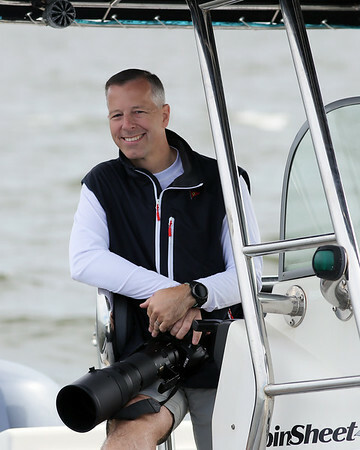 My passion for photography was kindled at an early age, but I began to concentrate on water photography when I began shooting sailing for Dave Gendell and Mary Ewenson at SpinSheet Magazine in 2002. Since that time I have also taken a keen interest in swimming, and worked to become the head photographer for Maryland Swimming in 2015. Now in Charlotte, NC, I continue to focus on swimming for SwimMAC Carolina and also my passion for the outdoors. My work has been published in Surfer Magazine, Sailing World, Sail, Seahorse and regularly on Sailing Anarchy.